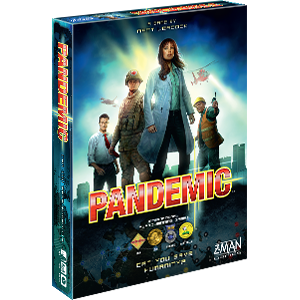 In Pandemic: Contagion, the tables are turned: you are the disease, striking back against humanity! 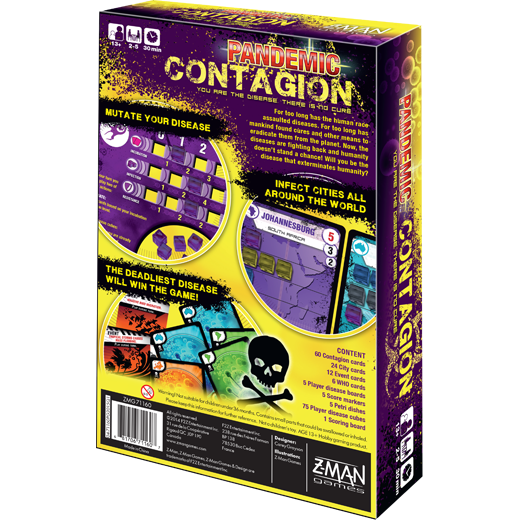 In this decidedly non-cooperative stand-alone game inspired by Pandemic, you compete against other players to exterminate human civilization through worldwide infection. 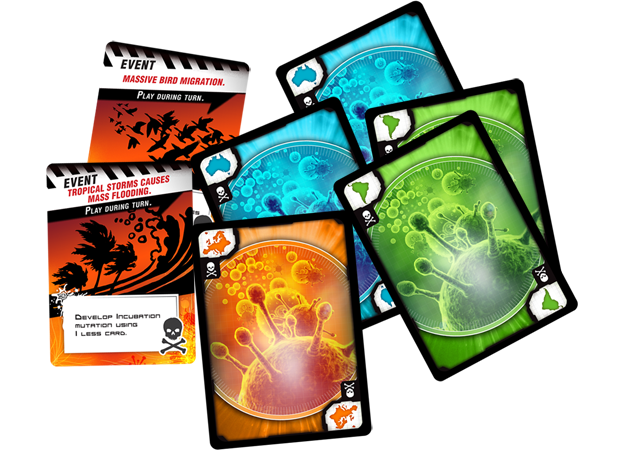 Fuel your actions with cards that can spread disease by infecting new cities across the globe. 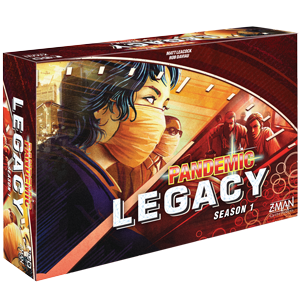 You can also mutate your disease to accelerate the rate at which you draw cards, infect cities, or resist efforts to curb your growth. 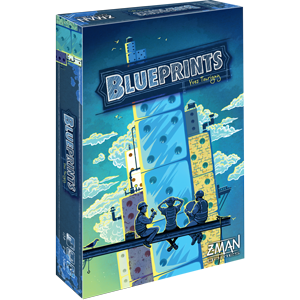 The more people you infect and the faster you grow, the more points you’ll score. 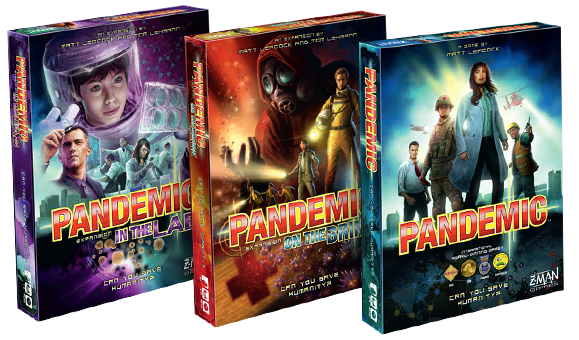 The disease with the highest death toll at the end of the game wins! Humans are a resilient bunch and won’t be exterminated easily. 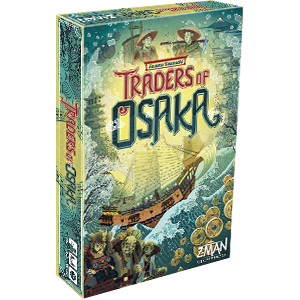 Stay on your toes as you work through the randomized Event deck. Drawn at the beginning of each round, one of these cards can be a boon—or a burden—to your efforts. A massive bird migration could spread diseases to new cities or a handwashing awareness campaign could limit your options. Worse yet, as you and your opponents become more deadly, the World Health Organization will try to devise ways to stop you. 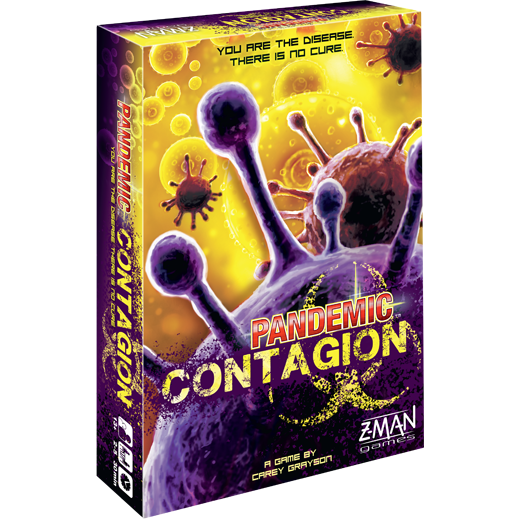 Adapt to the circumstances and you could become the disease that exterminates humanity!